The end of the daylight saving time: how does it affect to the company’s energy costs? Comments Off on The end of the daylight saving time: how does it affect to the company’s energy costs? 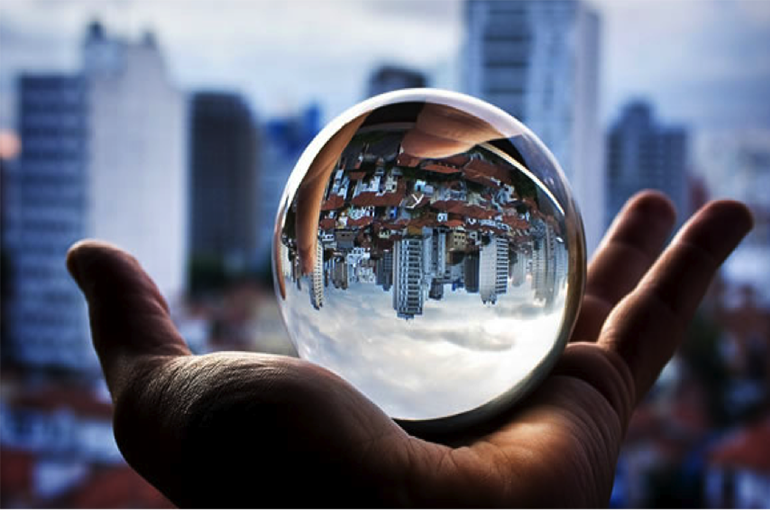 Power and gas prices seem to have no roof …¿What now? Comments Off on Power and gas prices seem to have no roof …¿What now? 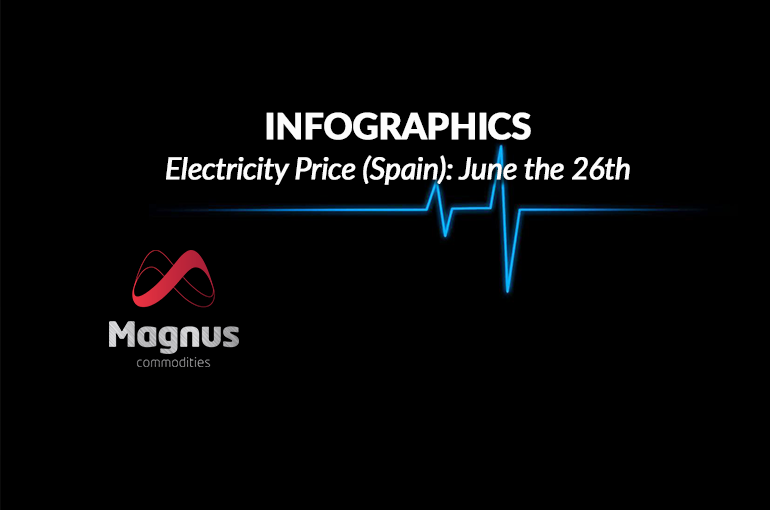 In this infographic we analyze the electricity price for Spain, in the week of June the 26th, along with many other factors and agents that drive the price. The infographic is for now only available in Spanish.